The equity and debt investments of life insurance companies saw a 10 percent rise in the September quarter. 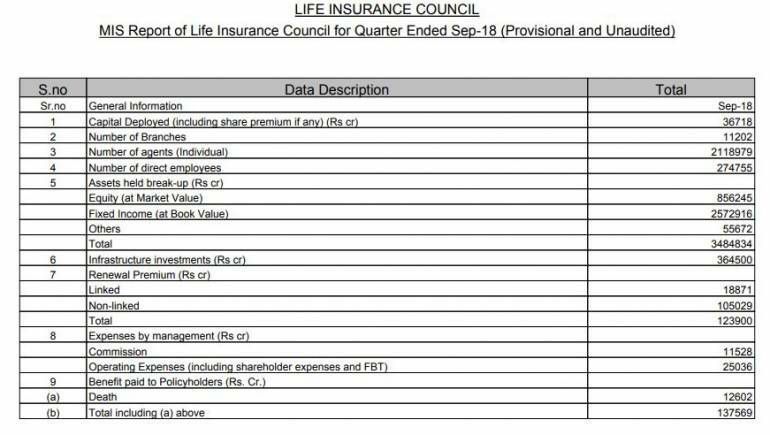 Data from the Life Insurance Council showed that the equity assets (at market value) rose to Rs 8.56 lakh crore in Q2FY19 compared to Rs 7.74 lakh crore in the year-ago period, showing a 10.5 percent jump. Fixed income investments (at book value) stood at Rs 25.72 lakh crore at the end of the second quarter compared to Rs 23.3 lakh crore a year ago. The total investments stood at Rs 34.85 lakh crore at the end of Q2FY19, showing a 10.3 percent year-on-year (YoY) growth. Infrastructure investments, that are categorised separately, saw a 3.25 percent YoY growth to Rs 3.64 lakh crore in the September quarter. Being a long-term financial instrument, life insurers are required to invest a majority of their investable assets into government securities. This is to ensure that the returns payable to policyholders are not subject to too many fluctuations since these debt instruments are considered less risky. 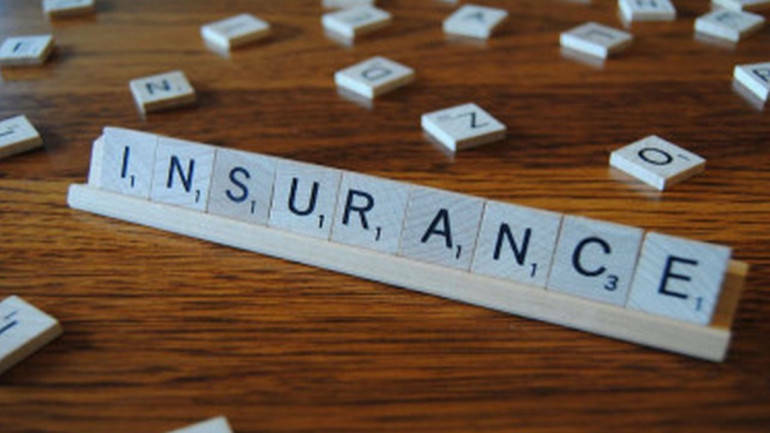 The 24 life insurers put together added 213 branches between September 2017 and September 2018. At the end of the second quarter, the number of branches stood at 11,202. During the same period, the industry added 20,944 people as direct employees. The trend of agents addition seeing a stagnation continued. Data showed the number of individual agents selling life insurance policies saw muted growth of 1 percent YoY to 2.12 million in the September quarter. However, this is an improvement compared to 2-3 years ago when there was a continuous 10-15 percent decline in the number of new agents being added to the system.